In March 2018, Malta officially legalised medical cannabis, in a move which Parliamentary Secretary Dr Deo Debattista tweeted ‘once again places our citizens’ health and dignity top of the agenda’. 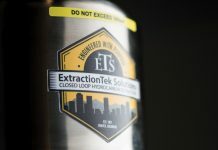 The Production of Cannabis for Medicinal and Research Purposes Act followed a month later, allowing entities to cultivate, import, process and produce cannabis intended for medical and research purposes under a controlled and supervised environment – provided they comply with all necessary regulations. 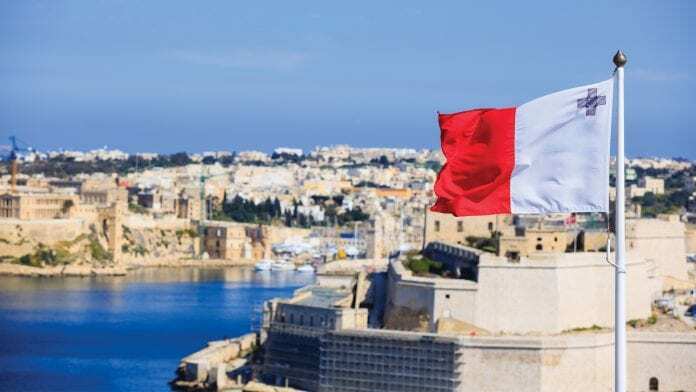 It was appropriate, then, that Malta should play host in November to the Medical Cannabis World Forum, which brought together the policymakers, business leaders and healthcare practitioners who are shaping the global cannabis industry today. The two-day conference proved an invaluable opportunity for Malta to set out its ambition to become the medical cannabis capital of Europe. Prime Minister Joseph Muscat explained why its medical cannabis legislation is a good example of Maltese innovation, while Malta Enterprise CEO Mario Galea promoted the island as an attractive business location for operators involved in cannabis research and production. Debattista, who, as Parliamentary Secretary for Consumer Protection and Valletta 2018, is responsible for the Malta Medicines Authority, was also present at the event, where he delivered an interesting presentation on the medical cannabis landscape in Malta today. Debattista acknowledged that the Malta Medicines Authority has attracted an impressive international reputation for its “patient-centric work in the regulation of medicines – be it assessments, inspections, pharmacovigilance, or other advanced scientific contributions”, and set out to reassure his audience that the regulation of cannabis for medicinal and research purposes would do nothing to risk this. Debattista was also keen to assure his audience that the quality and safety of the medical cannabis being produced in Malta is front and centre of the work the Medicines Authority is doing. He said: “The Medicines Authority has invested in capacity building, engaging pertinent experts and establishing the means to review submissions for the introduction of medicinal cannabis preparations in Malta. 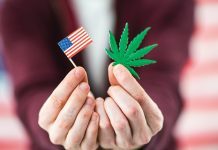 “The former deputy director at the US Office of National Drug Control Policy under George W Bush, Dr Andrea Barthwell, in a 2005 statement referring to cannabis remarked [that] it is not a medicine – you don’t know what’s in it. 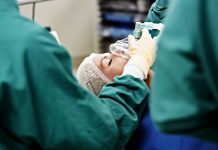 The Medicines Authority is therefore concentrating not on putting tight restrictions on the percentages of, for example, CBD or THC included in medical cannabis products – “because the applicable concentrations for specific patient populations are not for us to define,” Debattista explained – but on ensuring that the labelling is “true to the contents and backed by analytical results, specifications and standards”. 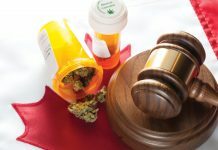 Like most endeavours, Debattista went on, comparing the regulation of cannabis for medicinal and research purposes to that implemented for the pharmaceutical industry and controlled medicine, the process is expected to encounter setbacks and failures, which will prove valuable opportunities from which to learn. Indeed, the Medicines Authority has put medical cannabis at the top of its research agenda, collaborating with the University of Malta to support advanced research and innovative projects in the field. “This prospect of extending such collaborations to involve the sharing of knowledge and resources that shall complement established organisations intending to make Malta the European hub is highly regarded,” Debattista said. On top of its research activities, he added, the Medicines Authority also “offers scientific consultations, technical guidance, EU GMP inspections for local and international facilities, timely review of applications and whatnot”. Above all else, Debattista continued, patients will be vital to securing the future of Malta as a centre of excellence for medical cannabis. This motivation is especially close to his heart and guides his actions as both a doctor and politician, he said. 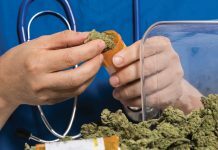 “As a medical doctor, I follow with compassion and concern the emerging evidence and also some conflicting debates on the clinical applications of cannabis for medicinal use. As a politician, I work to ensure that whatever the pros and cons, the certainties and the doubts, the facts and the myths, it shall not be deferred decisions, bureaucracy, or lack of robust regulatory infrastructure [that] delays research, development and practice in the field. Debattista rounded out his presentation by emphasising the importance of an event like the Medical Cannabis World Forum as an opportunity to exchange views, share experiences and drive progress on medical cannabis – an area in which Malta will no doubt continue to lead the way. Great initiative by the Maltese government. 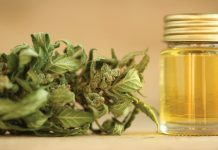 First Malta leads the way in the Crypto space then cannabis for medicinal use.